Juventus reaches this challenge with great concentration. Also because a party on the field did not arrive last Saturday in Ferrara, with the triumph in the championship postponed following the 2-1 defeat against Spal. A match that Massimiliano Allegri used to make a lot of turnover, leaving important players like Rugani, Pjanic, Matuidi, Ronaldo and Mandzukic out of the squad, not using the various Szczęsny, Bonucci and Alex Sandro instead. It will be necessary to manage the result with the 1-1 draw, but also to attack and try to close the accounts. On the other side there is an Ajax in great shape and that over the weekend has overwhelmed the Excelsior on the 30th day of the championship for 6-2. The coach Erik Ten Hag did not do a turnover, as the match was important in the heads-up match with PSV Eindhoven. However, the discordant note was the muscle injury to the thigh suffered by Frenkie De Jong, a true metronome and “light” of the lancer midfield. A problem not just for the Dutch, who still arrive in Turin knowing they have to repeat the feat done in Madrid in the second round to pass the round. Focus on an intense and very enjoyable match as it happened on the first leg. 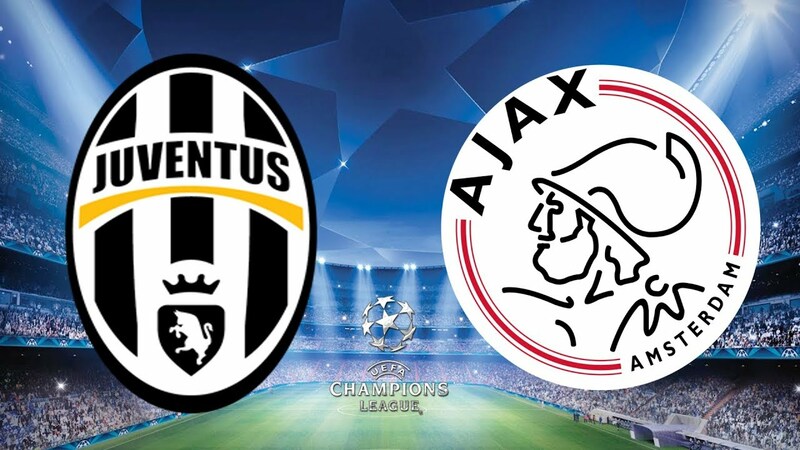 Juventus will try to secure qualification, not just managing the 1-1 draw in Amsterdam. Ajax, for its part, is not a suitable training to defend itself and therefore will play openly.